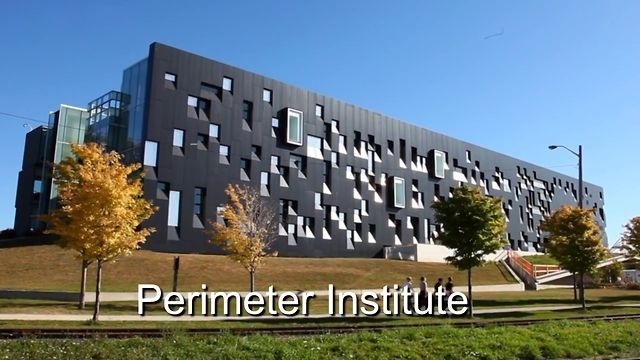 Perimeter Institute leads a partnership of Canada’s top science outreach organizations to bring Innovation150 to life, including Actua, the Institute for Quantum Computing at the University of Waterloo, the Canadian Association of Science Centres, and the Canada Science and Technology Museums Corporation. “Canada’s greatest resource has always been the ingenuity of its people,” said Neil Turok, Director of Perimeter Institute. MakerMobile – A moving maker space, produced by Actua, that will be full of exciting technology like 3D printers that will allow youth to experiment with hands-on learning and create their own innovations. Part of the Power of Ideas National Tour and in partnership with Actua’s national network, the MakerMobile will be focused on visiting remote and Indigenous communities and engaging youth that would otherwise not have access to these experiences.